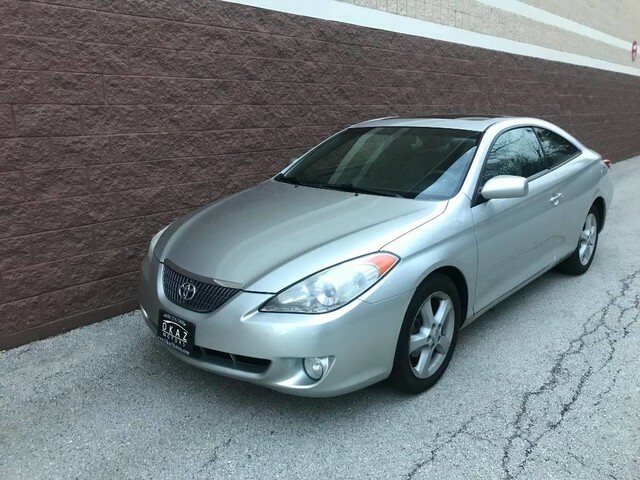 Okaz Motors has a wide selection of exceptional pre-owned vehicles to choose from, including this 2006 Toyota Camry Solara. Your buying risks are reduced thanks to a CARFAX BuyBack Guarantee. Gently driven doesn't even begin to explain how lovingly cared for this ultra-low mileage vehicle has been. Previous service records are included, making this Toyota Camry Solara extra special. The Toyota Camry Solara SLE V6 will provide you with everything you have always wanted in a car -- Quality, Reliability, and Character.